There’s a major change taking place in the transportation industry. Average haul lengths are steadily decreasing while demand for shorter, regional routes is growing. But what’s causing it might surprise you. Even more surprising, the shift has long-term implications for the driver shortage, distribution networks, carrier efficiency, and more. Today, the average length-of-haul is just 62 percent of what it was in 2005, decreasing from 800 miles to 500 (Fleet Owner). And the rate of decline appears to be accelerating. Since 2012, average miles driven between pickup and delivery have declined by 26 percent in reefers, 10 percent in flatbed trucks, and 9 percent in dry vans (Overdrive). It’s no secret that Amazon has changed the way people shop, making e-commerce more popular than ever. What’s not as obvious is the fact that the transportation industry is transforming to meet customer needs and remain competitive in this new reality. For example, the shorter average length-of-haul means that e-commerce shippers will increasingly use single-unit trucks instead of combination trucks with semitrailers, which has an effect on truck manufacturing and sales. In fact, between 2007 and 2016, single-unit truck registrations grew by roughly 8 percent while combinations truck registrations fell more than 4 percent. Short hauls also lead to trucks returning to docks more often, adding dwell time and costs for carriers (Fleet Owner). And who can forget the driver shortage? Transportation is still grappling with a shortfall of about 51,000, especially in the long-haul sector, and the current shift could exacerbate the problem. Many drivers are leaving long-haul jobs in favor of short-haul opportunities that enable more family-friendly lives. 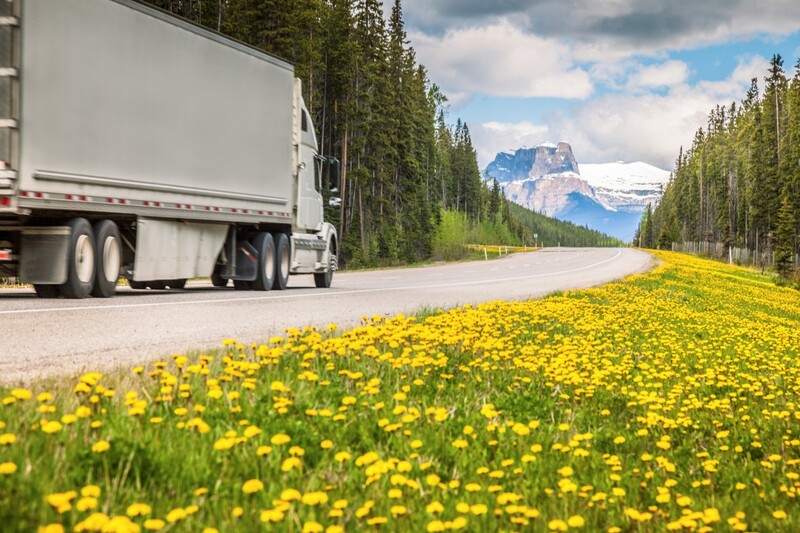 The silver lining is that greater demand for short hauls may create opportunities for commercial drivers under the age of 21 who can’t legally cross state lines. With all these transportation changes, shippers are increasingly turning to 3PLs to outsource logistics and help them navigate capacity, costs, and the many hidden effects this shift continues to have on supply chains. Whatever your shipping needs, LoadDelivered has the insights and experience to help you optimize your delivery network from the first mile to the last. Contact us to learn how.